Zendaya makes everything look so easy. Even though she's only 21 years of age, she always appears poised and confident. Photographers can be yelling her name and snapping her photo on the red carpet, but she remains above it all calm, smiling, and cracking the occasional joke. Nothing seems to phase her. After all, she never shies away from not breaking beauty norms and donning super edgy makeup looks. So, yeah, we think she's a force to be reckoned with, and we love her style. That's exactly why we were so excited to learn a little more about her personal skincare routine. 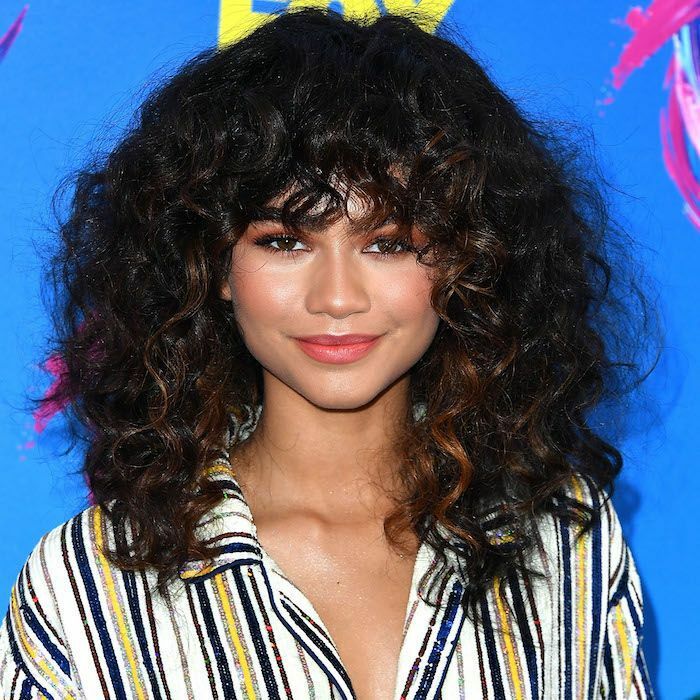 According to People, Zendaya is a massive fan of sheet masks. She recently revealed her favorite ones through a posting her website, and guess what? They're totally budget friendly. "If my skin is trippin', and I have a few zits, I'll use one that fights acne,” she said, referring to this drugstore pick. 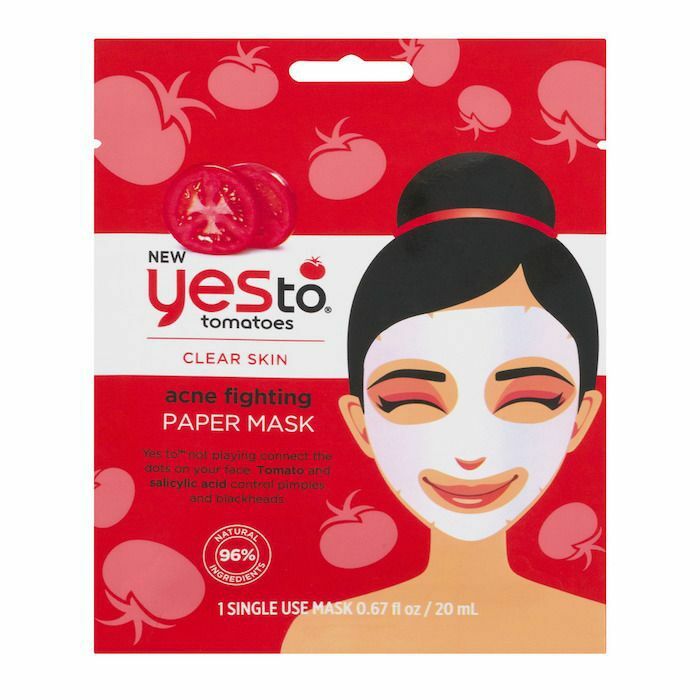 The tomato extract and salicylic acid combat inflammation and clogged pores, resulting in cleaner, calmer skin. 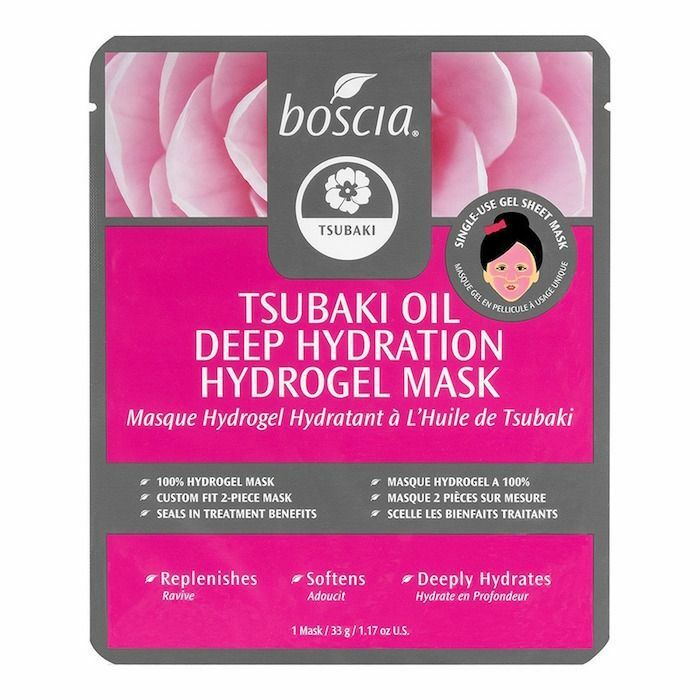 On the flip side, if her skin is dry, she likes this Boscia mask. This hydrogel mask delivers camellia oil, vitamin E, and serine to your skin, which results in deep, penetrative hydration. 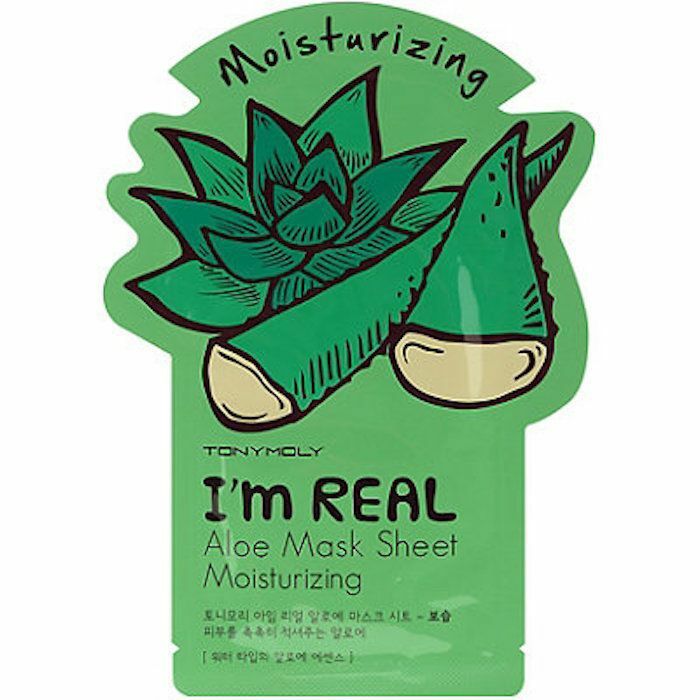 This cult-classic Korean sheet mask is as moisturizing as it is calming, thanks to the real aloe that's found inside. Use this when your skin is particularly dry or irritated (i.e., after a flight or sun exposure). If your skin is need of some firming, reach for Zendaya's favorite fix, this K-beauty sheet mask. Collagen and egg extracts plump and nourish while adding a little more elasticity to your skin. 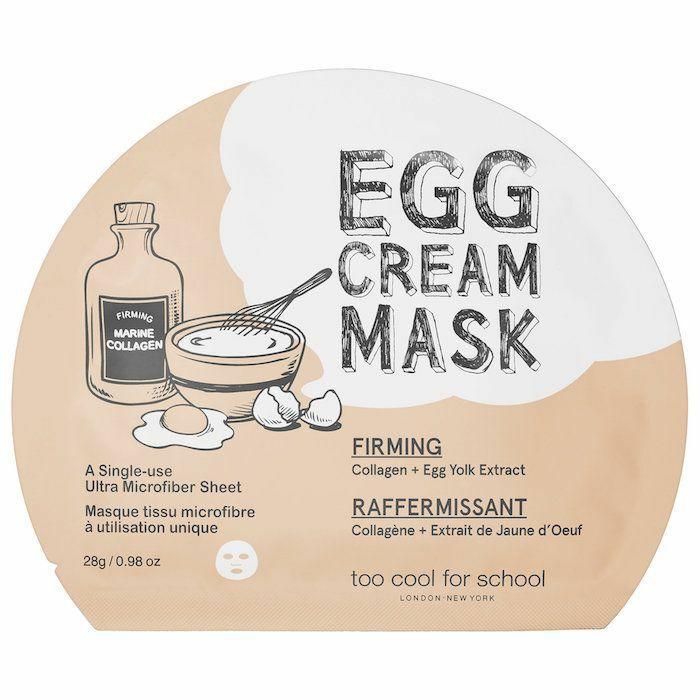 (By the way, she also likes the Too Cool for School Pore Tightening Mask, $6). Head over to People to read the full article. Then read up on Vanessa Hudgens's crazy new hair transformation.